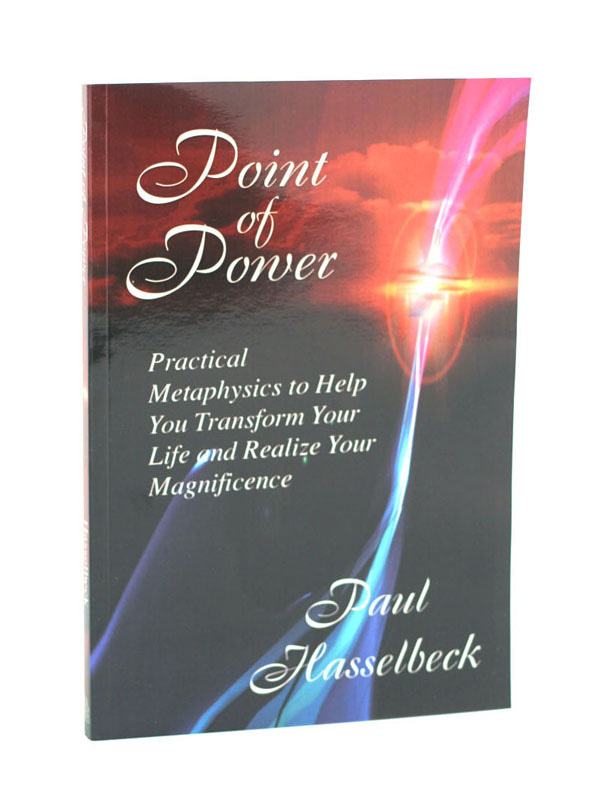 Practical Metaphysics to help you transform your life and realize your magnificence! Purchase the book in our bookstore on Sunday morning or support Unity Spiritual Center of the Mohave Valley when you purchase items at Amazon. Repeats every week every Friday 4 times .